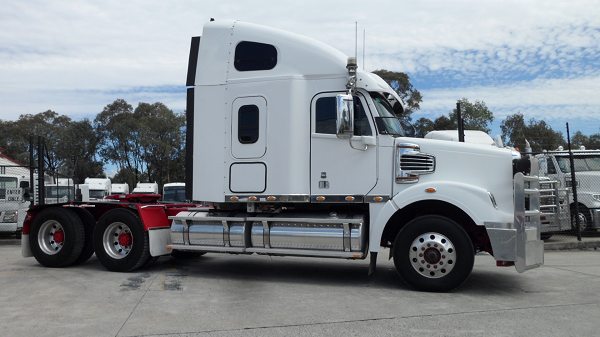 Check out this 2012 Kenworth T909 in our Sydney yard! 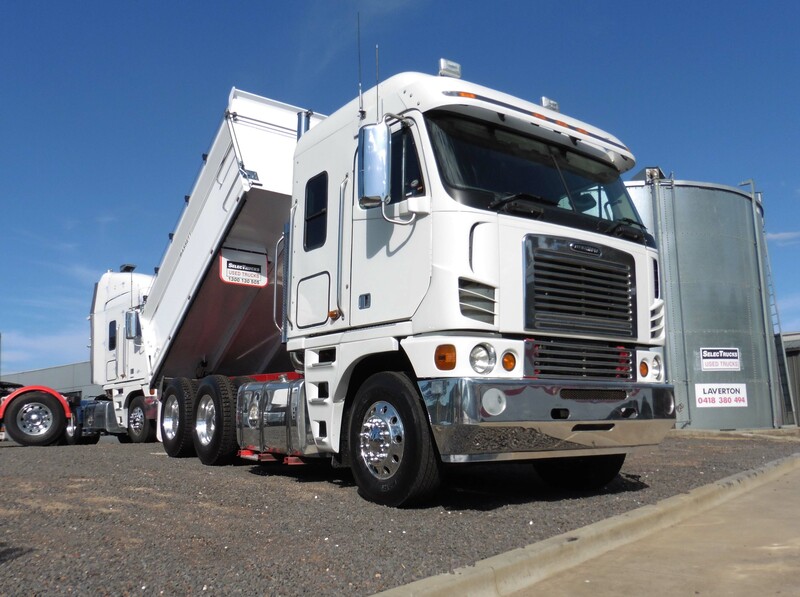 Features cummins engine, automatic road ranger, no clutch pedal, ABS, 97000kg GVM, alloy bullbar, tipper hydraulics, ball race turn table, b-double rated, auto greaser, full deck plates, super singles, new front and rear tyres, leather seats, air-con unit for sleeper, extra chrome and lights. 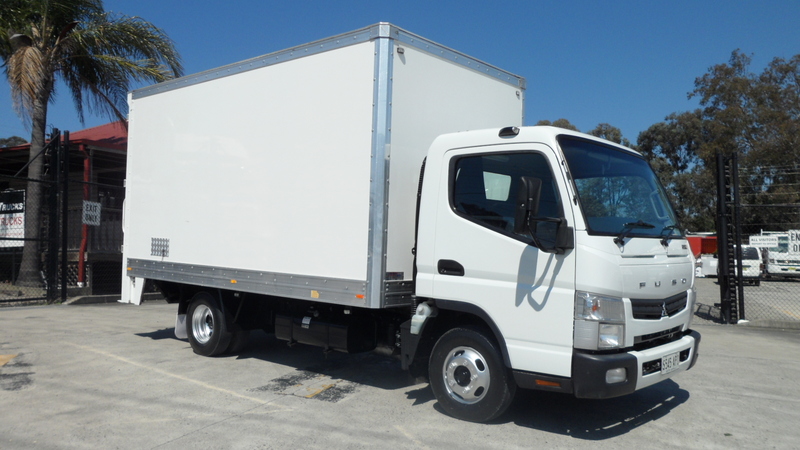 Very tidy truck with 73,4000km on the odometer, good service history and will be sold with a NSW roadworthy. 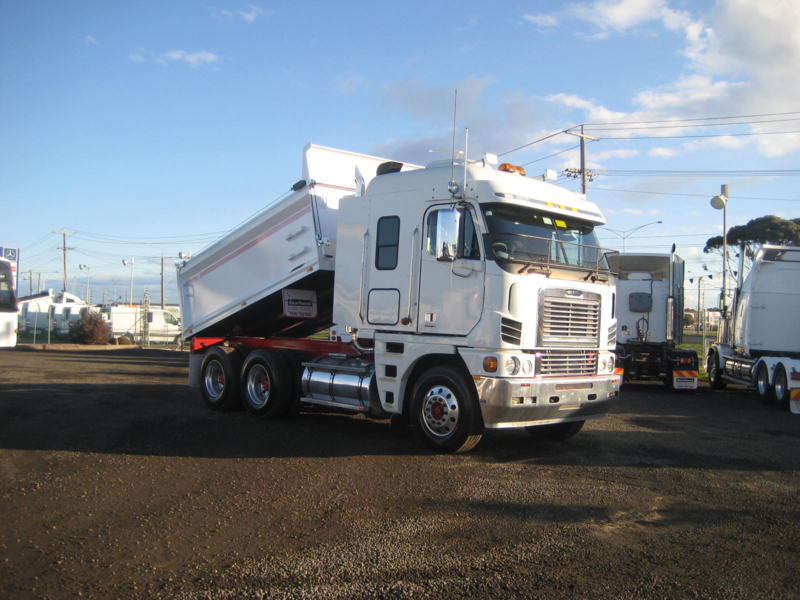 Be quick and contact our truck experts in our Sydney on 02 8863 0500 or click here to complete our 'contact us' form here! visit our contact us page. Click here to visit our new Facebook page! 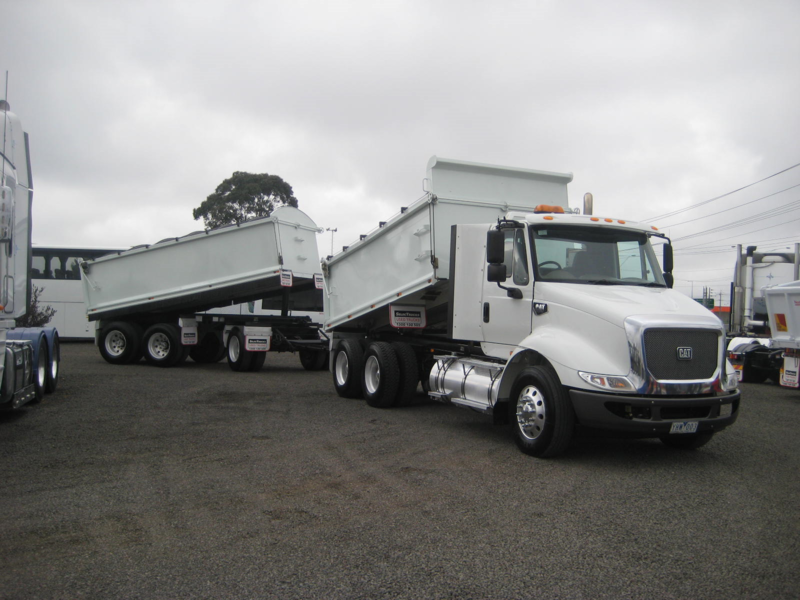 Like "SelecTrucks Used Trucks of Melbourne and Sydney" to keep up to date with the latest stock, offers and news from SelecTrucks! *NEW STOCK* Mitsubishi FK417 ready to go in our Melbourne yard! 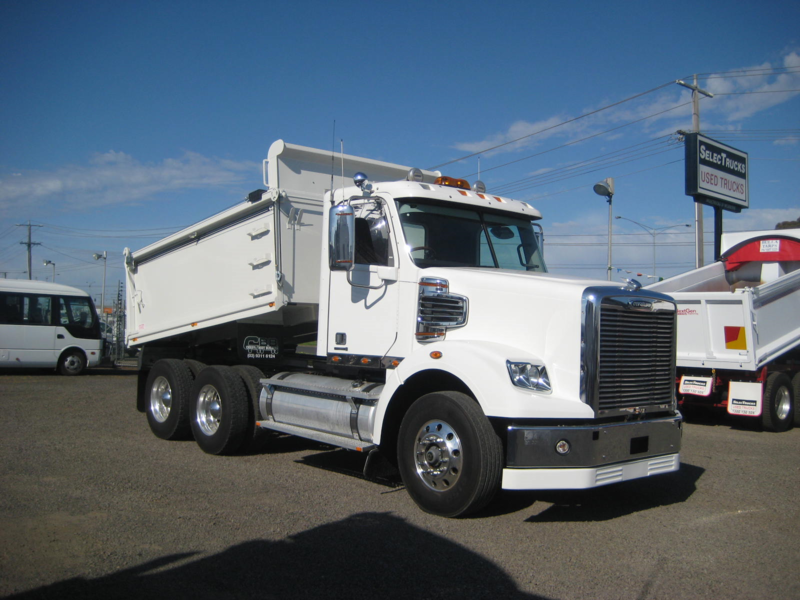 A really well kept truck, drives beautifully and is clean as a whistle! Our customer had a specialized tray on the back previously which was then moved to the new truck, so we’ve replaced it with brand new tray, fitted and ready to work! 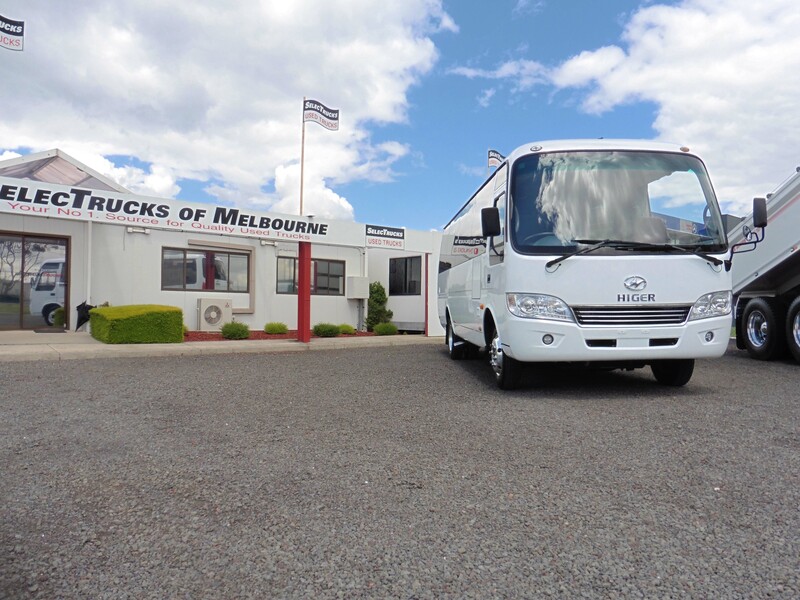 Located in our Melbourne yard, contact us today for a test drive! Check out what we've got in stock at our Sydney branch! 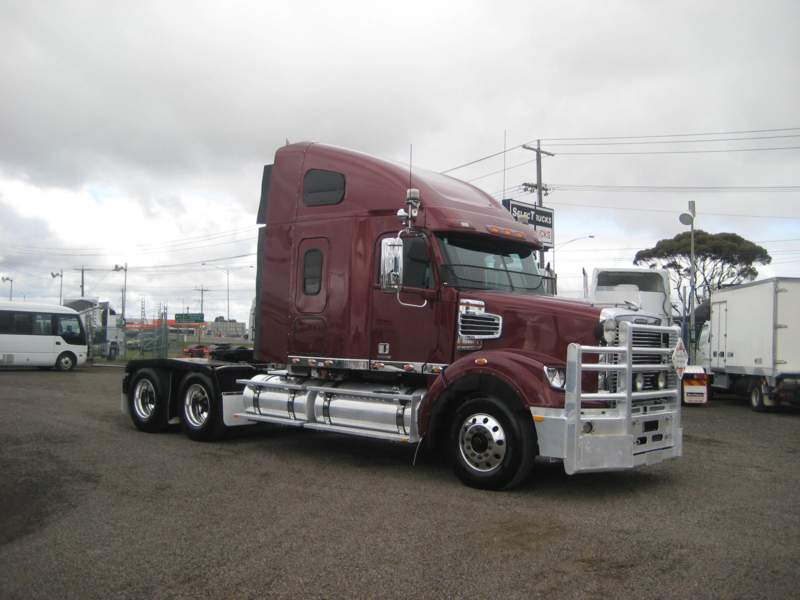 2011 Freightliner Coronado 122 - Features include Detroit DD15 @ 560hp, 18 speed manual, sleep Air diesel air/con unit for sleeper, alloy bumper bar, fuel haul kitted, 140 ton road train rated, chrome drive guards, deck plate. Travelled 638000km. 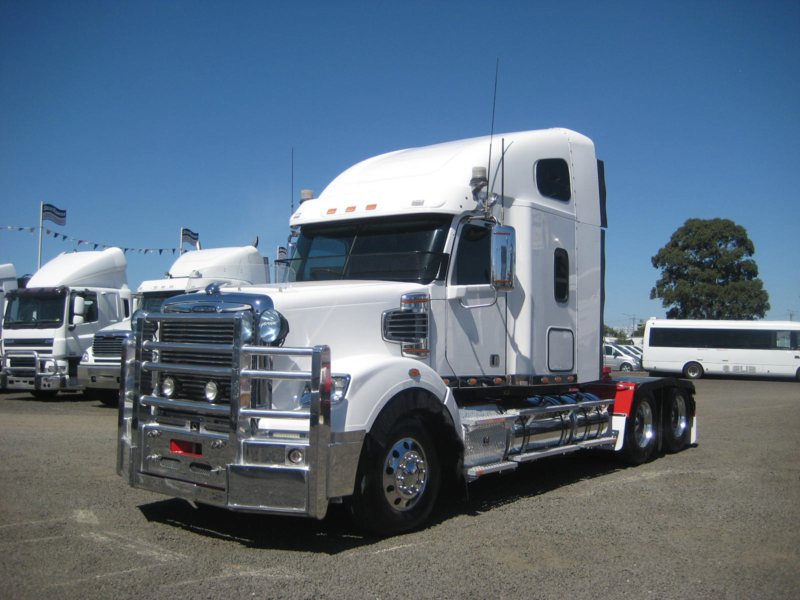 This truck is ideal for heavy haulage and with plenty of chrome and lights, you will be sure to turn heads on the road! 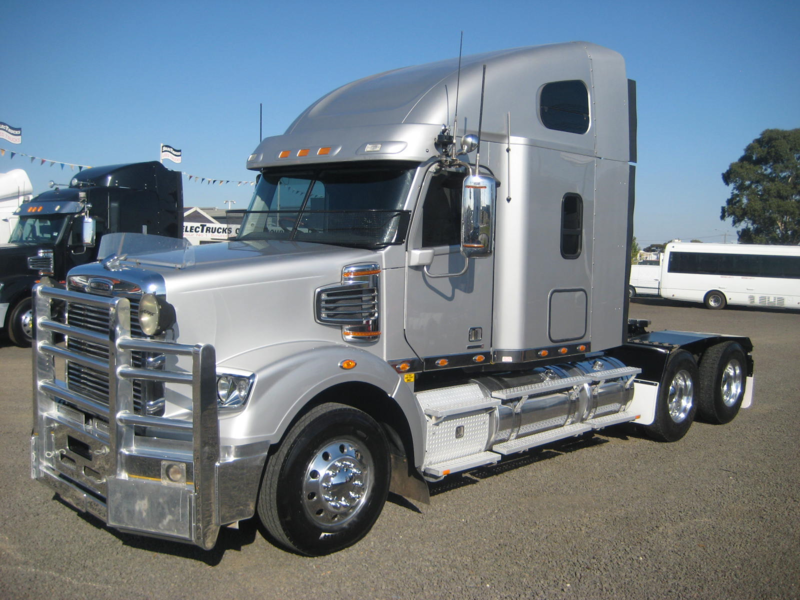 $99,000 inc gst. Don't wait around or this beauty might be gone! Why work harder than you have to? 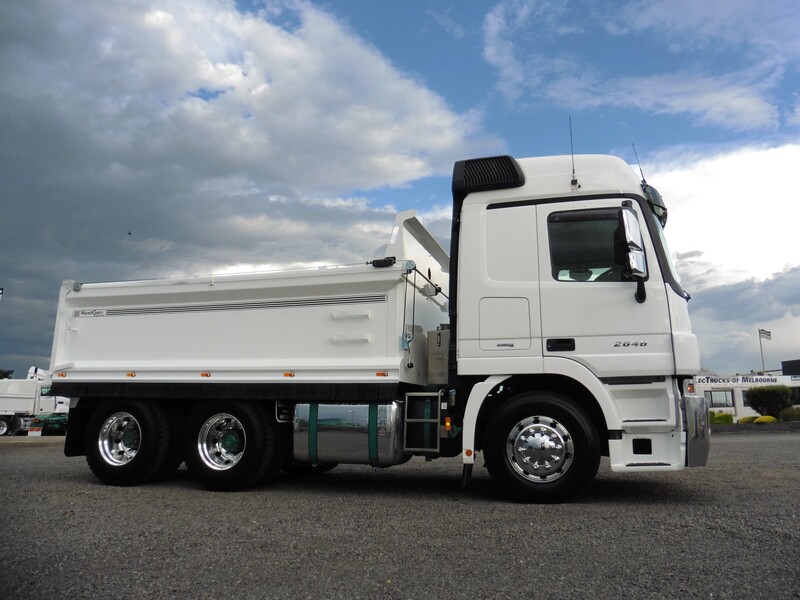 This Mercedes-Benz Actros Tipper (automatic) is an ex-fleet truck and is set up just right with a brand new HARDOX Body with a rollback tarp & ringfeeder coupling. Sitting at a strong 480hp, this beautiful tipper comes with a fridge, bed and evaporative cabin cooler to keep your ride comfortable. Mercedes-Benz trucks are easy to drive and come with state of the art safety features, with disk brakes, ABS, traction control with ASR, retarder, emergency brake assist, collision protection, lane warning assist and adaptive cruise. It makes a hard job just that little bit easier! At 7.6 meters long, this 28+1 seater really packs in the features with ample room in the rear luggage compartment. As well as ample room, the Higer Bus includes a passenger/reverse camera, seats fitted with 3 point lap/sash seat belts, tow package, forged alloy wheels, ThermoKing roof mounted climate control system and fully tinted windows. Powered by an efficient Cummins LSF engine with an Allison T2200 Automatic 6-speed transmission and driven back to Meritor rear axle. The braking system is complimented with Wabco ABS/ASR Traction Control & Euro 5 compliance with AdBlue. It is a low kilometre, automatic transmission bus with ABS and 28+1 seating. It has great attributes at a fantastic price-point. A well-rounded performer that would suit a range of applications! 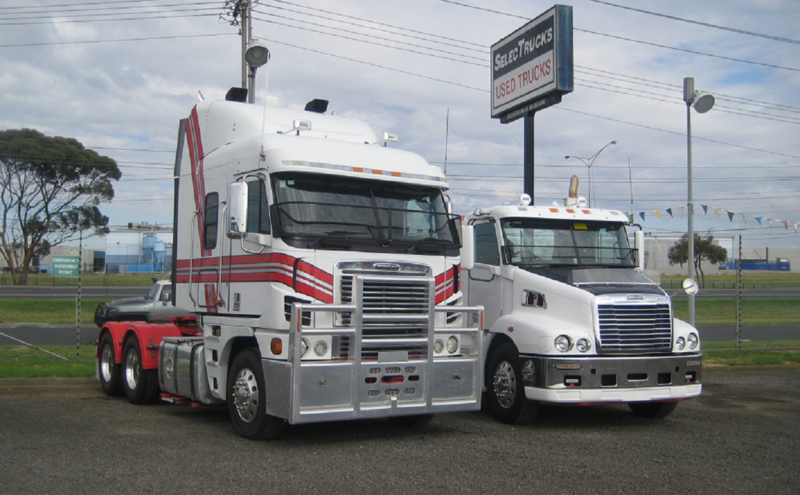 Pop down to SelecTrucks to have a look. The Volvo FH Euro 5. Coming from a large respected fleet and formerly serviced under Volvo's "Gold Maintenance Contract", the Volvo FH is a truck that you do not want to pass on. Featuring a D13A 540HP (2600nm torque) engine, the Euro 5 is an automatic 12 speed I-Shift Transmission. It has 56,000lb axles with Cross Locks and 8 bag suspension, as well as a whopping 70,000 tonne B'Double rating. On top of these amazing specs, the Euro 5 has a Jost JSK37CZ T Fixed Teflon Top T/Table with sensor, a Viesa Bunk Cooler, a Volvo Genuine Under-Bunk refrigerator and Volvo's Factory (Wild Bar) Bullbar. 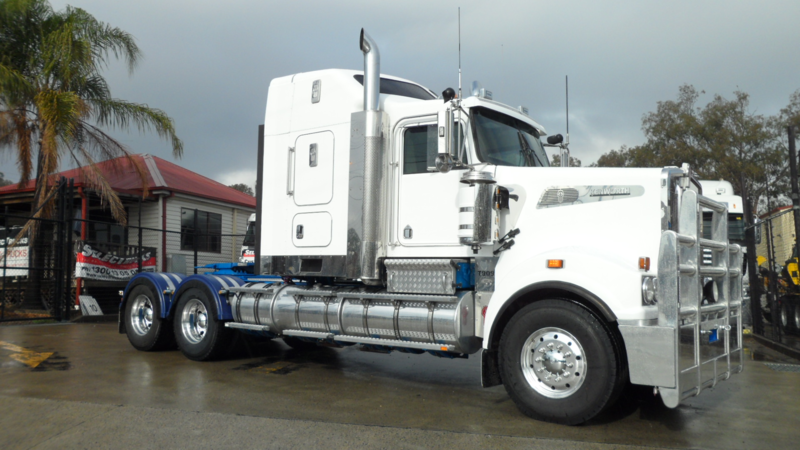 As well as all of this, all trucks are supported with a three months/50,000km's drive line warranty and a Victorian Roadworthy Certificate. This beauty is sold road ready with a road worthy certifcate. Australia wide delivery avaliable! 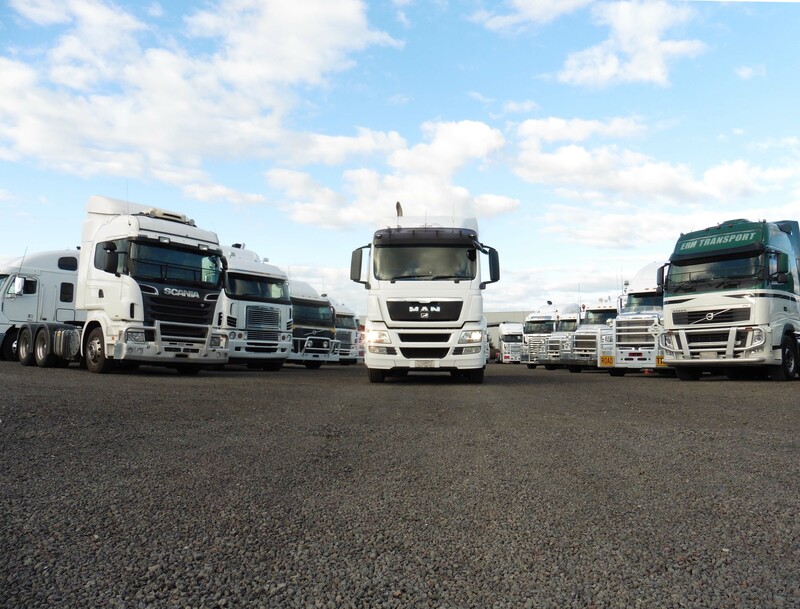 Wide range of Roadtrains in stock! Click here to find your nearest SelecTrucks branch and see our great range of Roadtrain trucks or call us today! 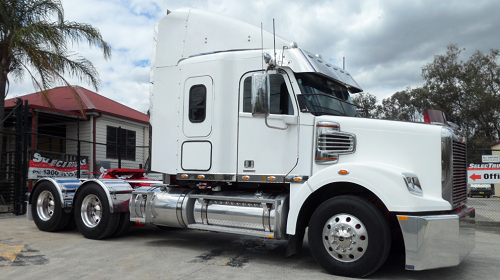 Late model European trucks coming into stock at our Melbourne yard! 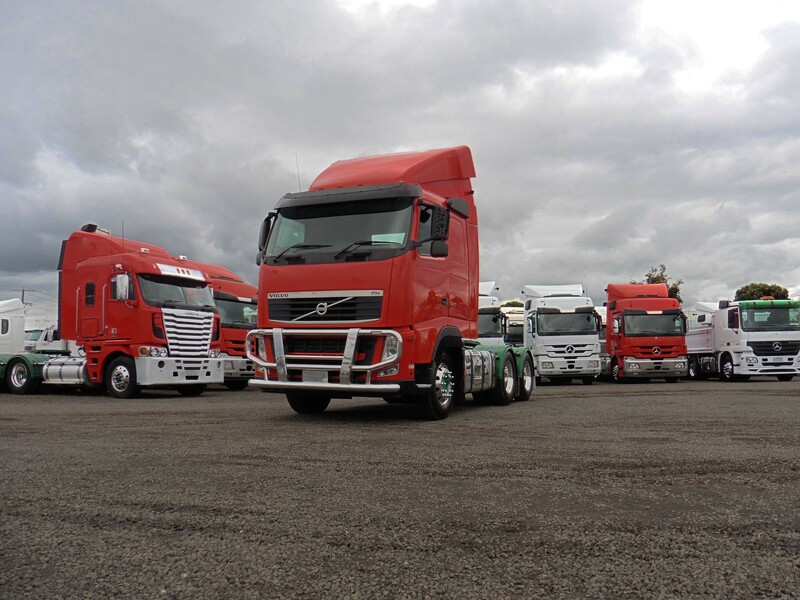 We've got the pictured Scania, MAN and Volvo models in stock and there is more coming our way. Keep an eye out for all the fresh stock! 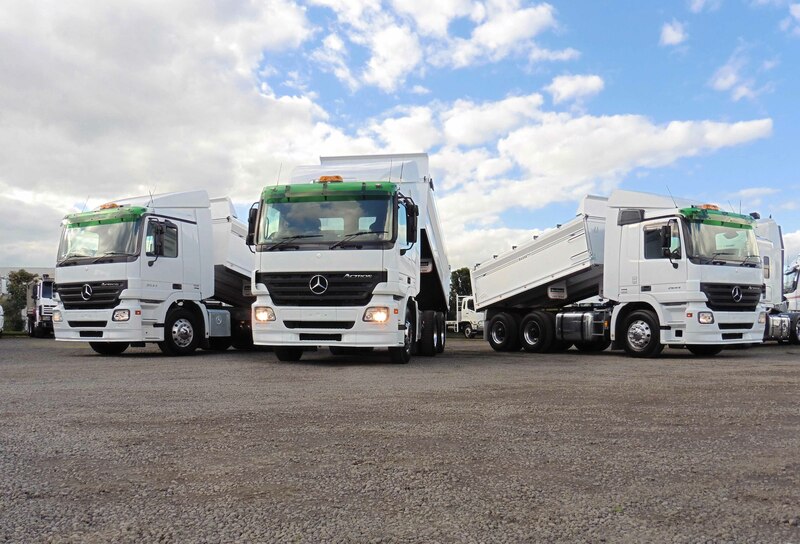 Great range of tippers in stock and ready to work! 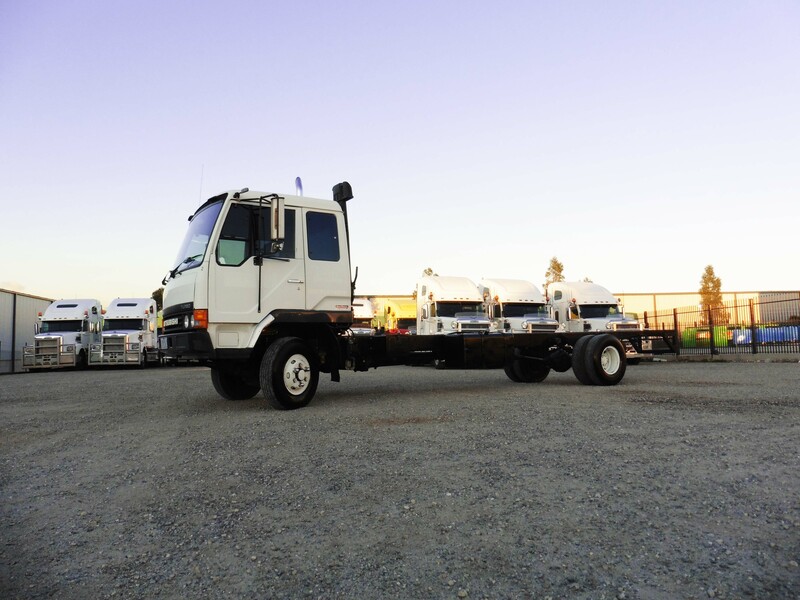 Wide range of Roadtrains in stock now! 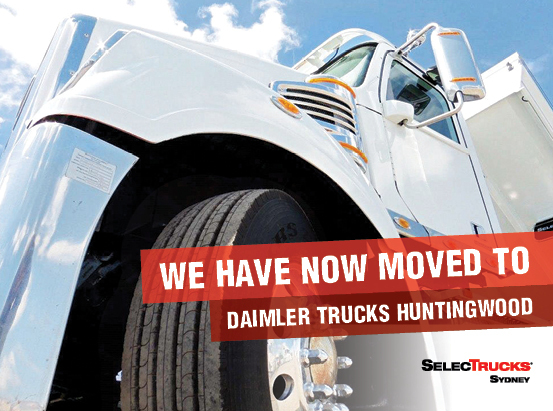 Click here to find your nearest SelecTrucks branch and call us today!